Well, after two years running from client to client and from seminar to seminar, I’ve decided to spend seven weeks in Boston, to charge my intellectual batteries in Harvard Business School Library. Harvard University library is full of young students seeking knowledge and wisdom, I guess. It reminded me of my university years in Pamplona. However, Harvard Business School library is now rather empty, what makes even more pleasant researching there. Boston is a city worth touring by bicycle. It's plenty of paths for bikes, and they are specially pleasent along the river. When I was about to take this picture from the bridge, a bostonian asked me "Would you like to be in the picture? ", what says something about their hospitality. 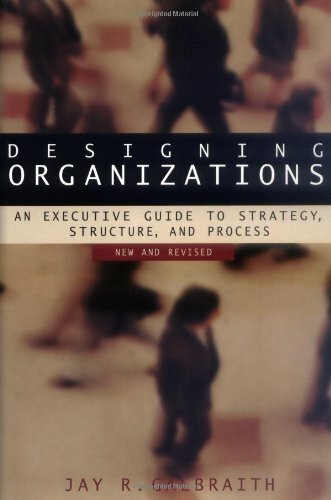 Now I'm studying this book, Designing Organizations, by Jay R. Galbraith, that offers interesting insights about how to structure and organice teams and companies for innovation. I will keep you posted on new impressions every week.